Sennen Cove is a small hamlet with a few small shops and cafés, a pub and some galleries. The scenery is beautiful and there are several very enjoyable cliff walks from the cove including one of about a mile to Land's End. 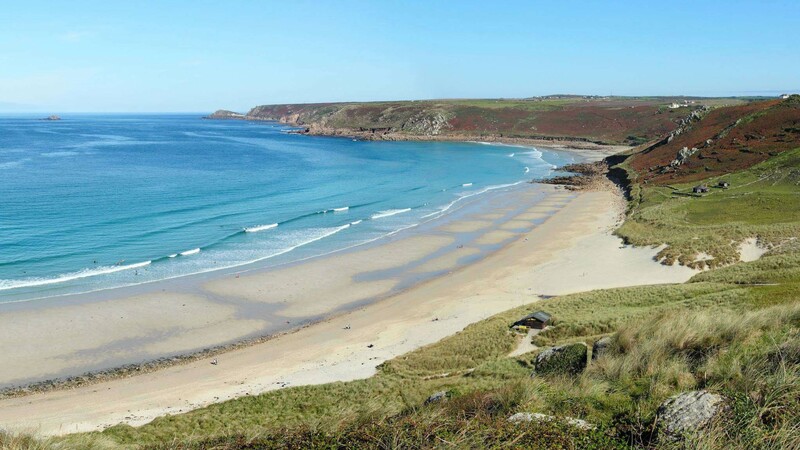 Cornwall's Sennen Cove has crystal clear water and, with the swell coming straight in from the Atlantic, is great for surfing all year round. 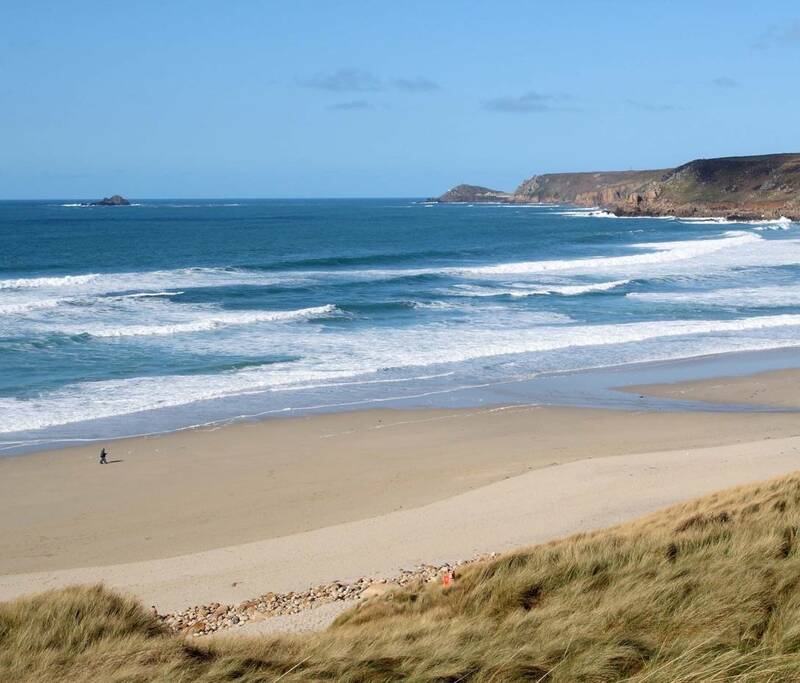 The surf in Sennen can often be better than more crowded Cornish surfing locations such as Newquay. Booking in advance is recommended, especially during peak season. 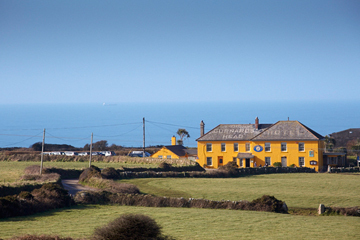 Contact us or check availability of Primrose House or The Old Saltings. 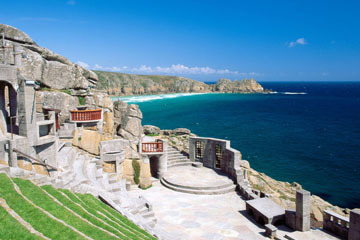 Cornwall's famous open air theatre, just a few miles from Sennen Cove at Porthcurno. 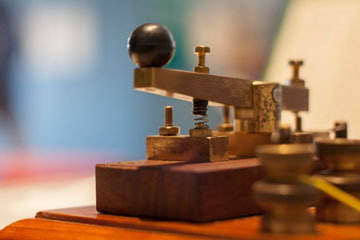 The Museum of Submarine Telegraphy houses early telecom equipment and follows development up to the modern digital equipment of today. The museum also details the history of submarine cable-laying ships and telegraphy. Exciting underground tours and a museum. A great pub on the way from Sennen Cove to St Ives. 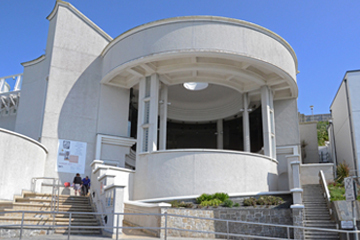 Tate St Ives presents modern and contemporary art, often created in or associated with Cornwall. 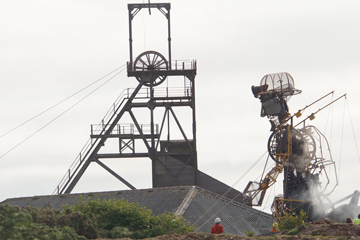 Its location in St Ives, with dramatic views across the town and harbour to the east and Porthmeor Beach to the north, provides a unique opportunity to view work in the surroundings in which, in many cases, it was actually created. 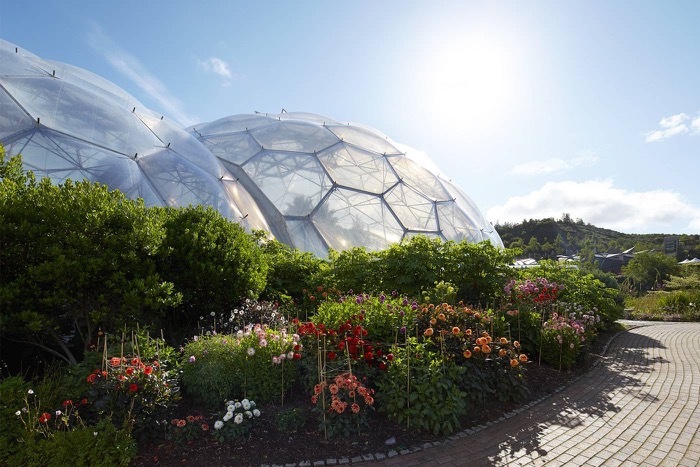 The Eden Project includes the world's largest greenhouse. Inside the artificial biomes are plants that are collected from all around the world. 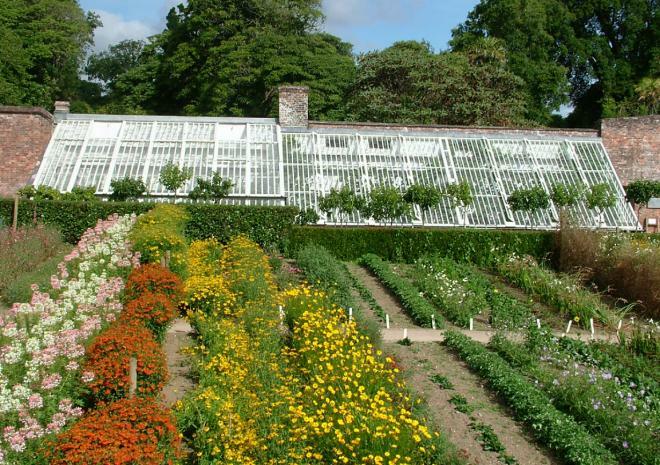 The Lost Gardens of Heligan were at their best at the end of the nineteenth century. 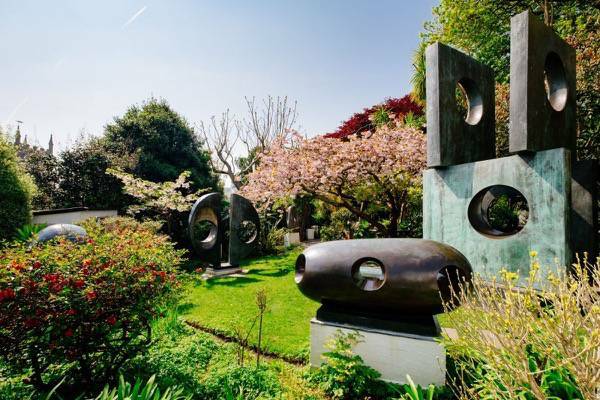 Due to the war years the gardens were left unattended and became derelict and overgrown. Rediscovered in 1990 and restored over the following years. 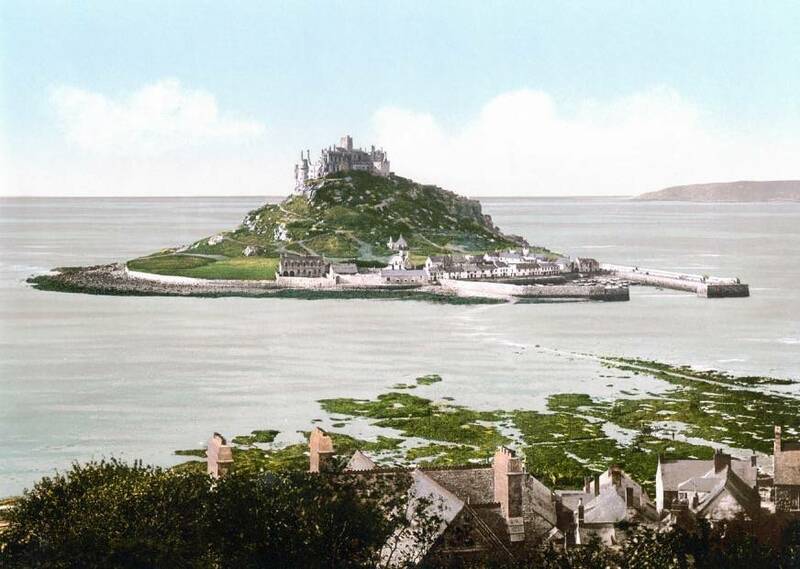 Explore the amazing island world of St Michael's Mount and discover legend, myth and over a thousand years of incredible history.